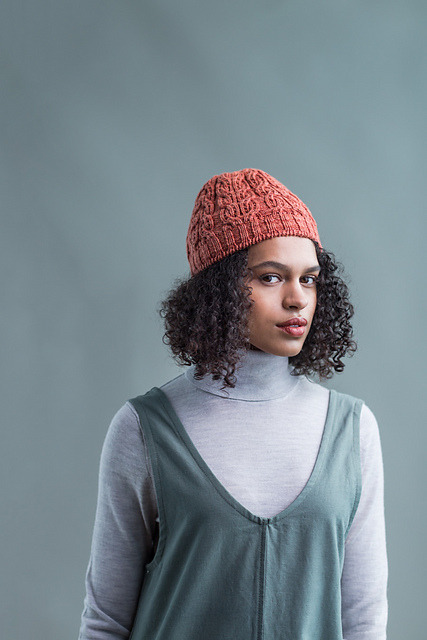 Searching through endless seas of woolen beanies on Ravelry can become unsatisfyingly redundant… especially if you’re looking to mix up your style! Adding a knitted hat can take your outfit from boring to boho or from comfy to loungewear-chic when paired properly. 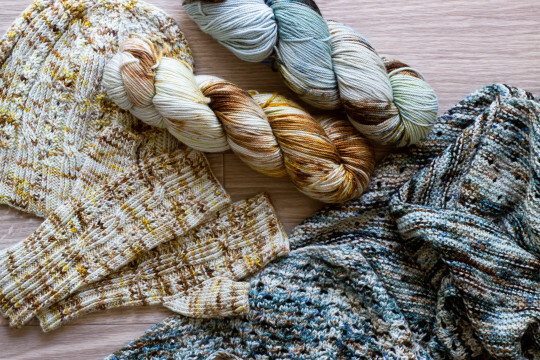 Each of these hats are beginner-friendly and are lightweight enough to wear all year long.